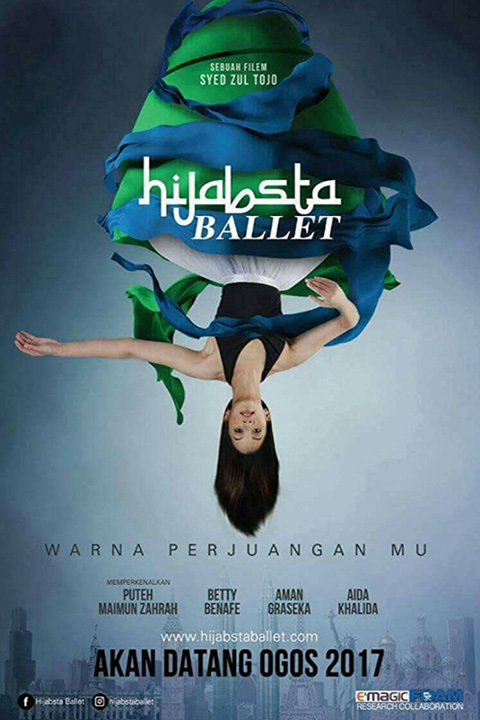 Hijabsta Ballet – Adler & Associates Entertainment, Inc. Talented young dancer Adele lives and breathes ballet and is on her way to great success until a pivotal experience prompts her to make a life-changing and controversial decision. Adele takes the hijab, claiming she will become the first Muslim ballerina. Her mother is heartbroken, her friends are confused and both the ballet scene and the Muslim community reject her. Resolved to bring about change and acceptance, she sets out to find equilibrium between the two opposing worlds, but as word of her ambition spreads she faces serious threat from religious extremists.